My new years resolution was to be better. 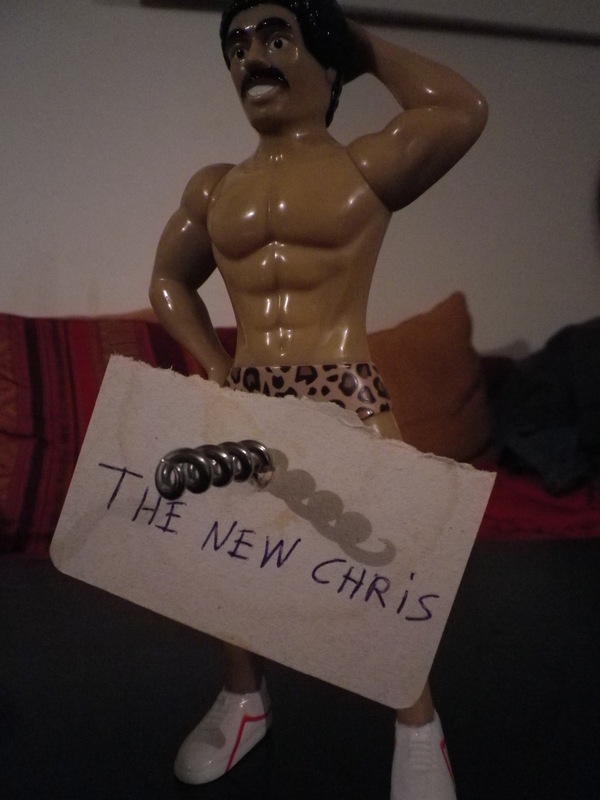 I told this to my flatmate and said I would be a new and improved me, a new Chris. 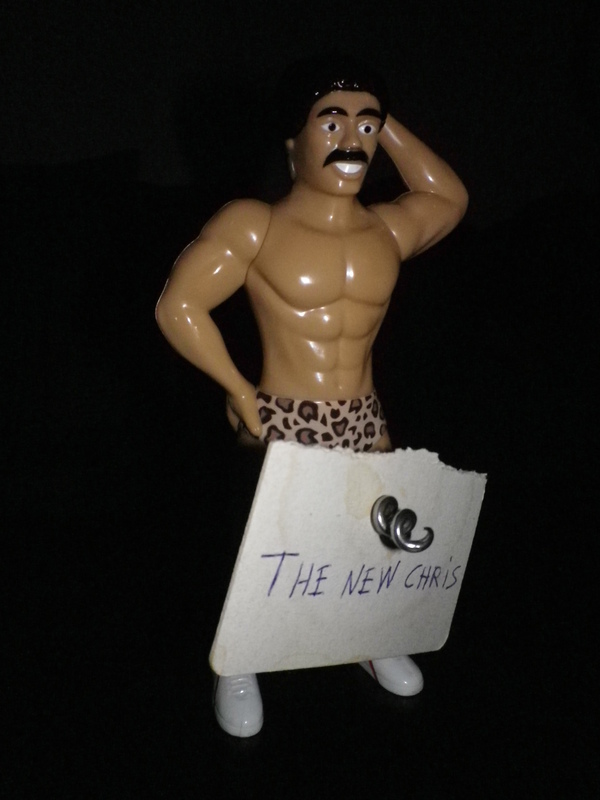 One evening when I got home from work I found this note attached to the novelty corkscrew that he had won in a pub quiz. Christopher GJ Cooley will be back in 2014 with the baddest wine blog in Bordeaux. But until then, keep drinking. Tags: testing the effecs of marijuana + red wine. Bookmark the permalink.